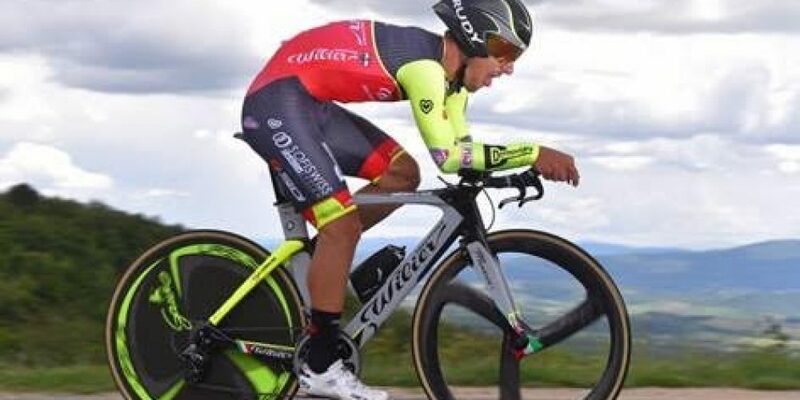 6400 metres are not enough to judge the performance of the Wilier – Triestina riders in the opening time trial of the Ster ZLM Toer. 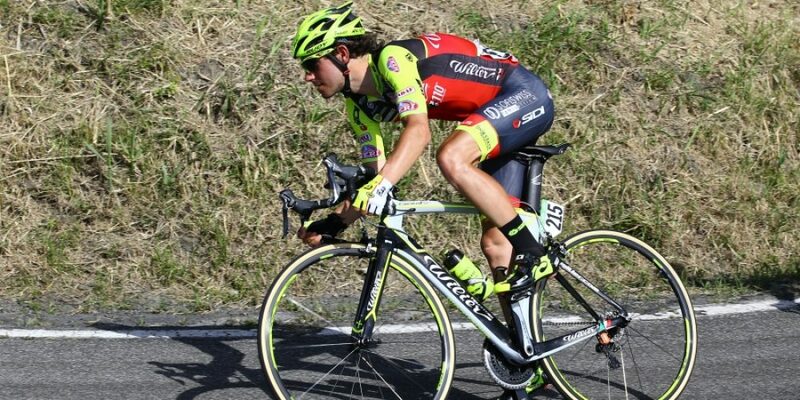 It will be a Wilier – Southeast with many youngsters in France from 16th to 19th june in the Route du Sud. It will be the Ster ZLM Toer, race 2.1 that will start the 15th of june, the next target for Wilier – Southeast. Giacomo Nizzolo capitalized on a strong Trek-Segafredo team that kept a tight rein on a dangerous 14-man escape group to win the GP des Kantons Aargau, Thursday. The Critérium du Dauphiné begins this Sunday with a mountain prologue of 3.9 km on the Mont Chéry climb in Les Guets. A motivating and difficult challenge for the Wanty-Groupe Gobert’s riders. 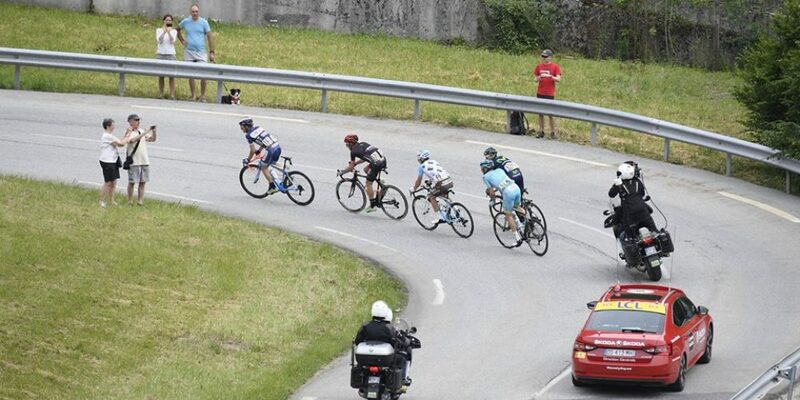 The pro-continental team reconnoitred this Saturday the Mont Chéry. Wanty-Groupe Gobert rode last week the Heiste Pijl. Kenny Dehaes sprinted to the fourth place. 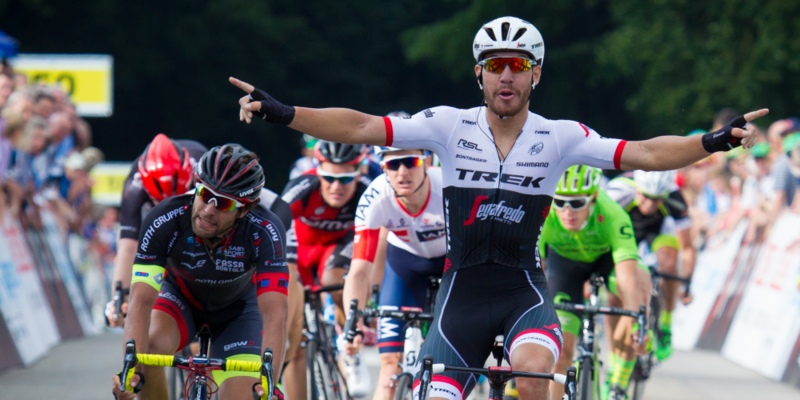 The race reports and reaction of Kenny Dehaes in this week’s newsletter. 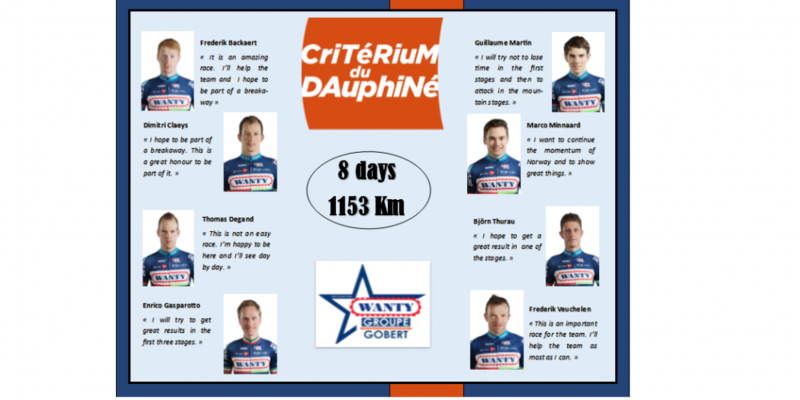 The team Wanty-Groupe Gobert will participate for the first time in its history in the Critérium du Dauphiné from 5 to 12 June. 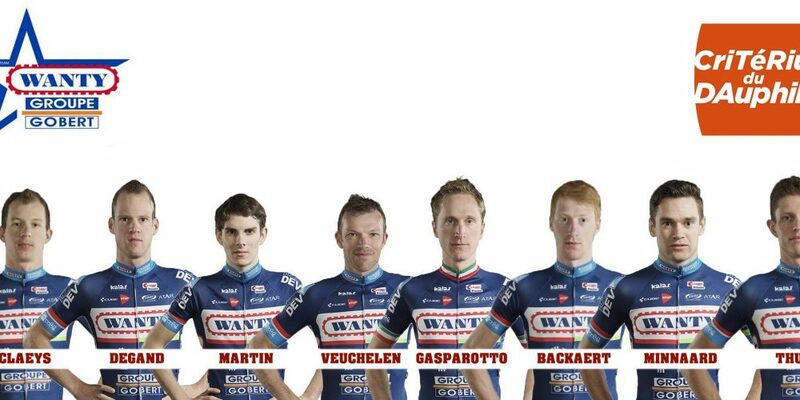 Our line-up : Frederik Backaert, Dimitri Claeys, Thomas Degand, Enrico Gasparotto, Marco Minnaard, Björn Thurau, Guillaume Martin and Frederik Veuchelen. The Belgian pro-continental team would like to shine among all the GC contenders for the next Tour de France. IS IT POSSIBLE TO MERGE INDOOR WITH OUTDOOR TRAINING? EUROPE-CANADA AND BACK… HOW TO FACE THE JET LAG? 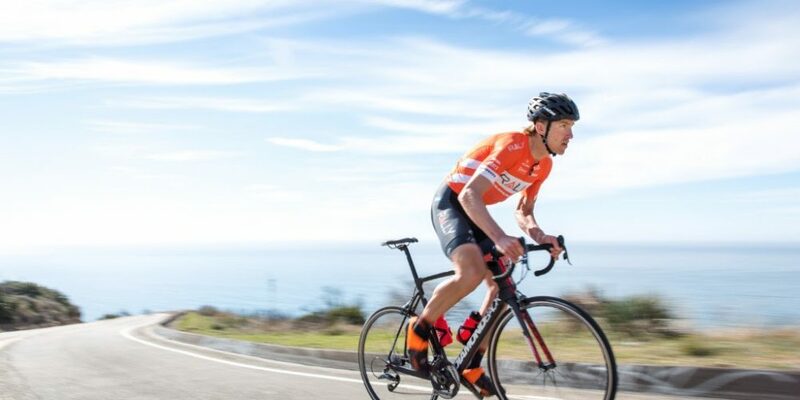 WHY TRAIN AT HIGH ALTITUDES? WHO WILL WIN THE INNSRBUCK WORLD CHAMPIONSHIP?